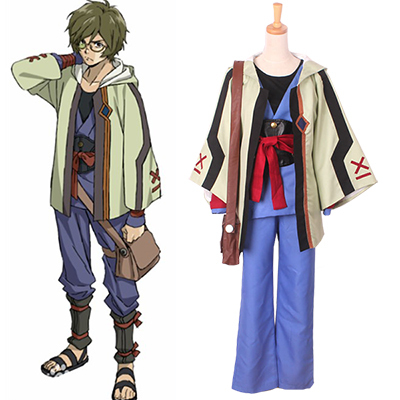 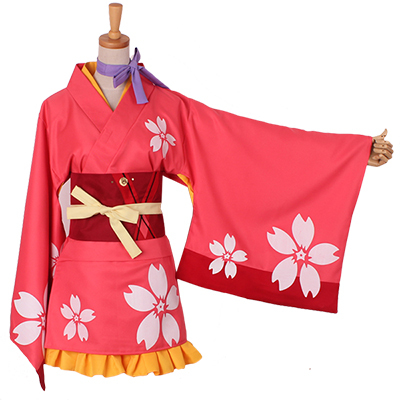 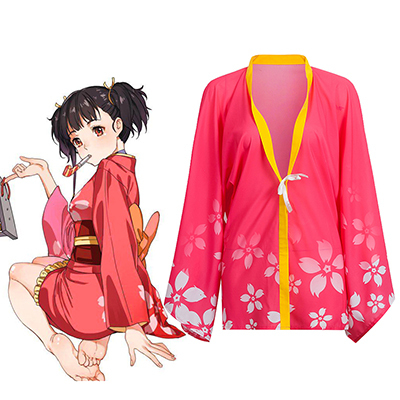 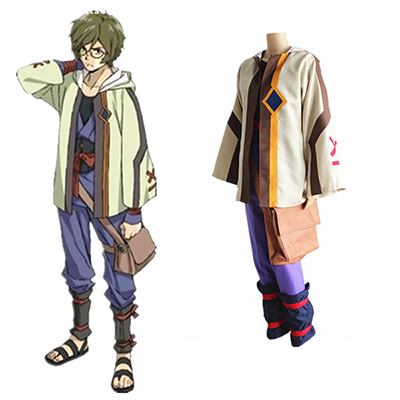 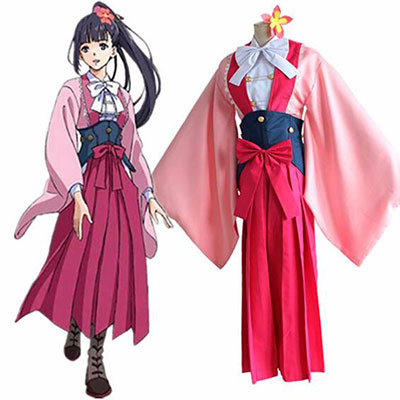 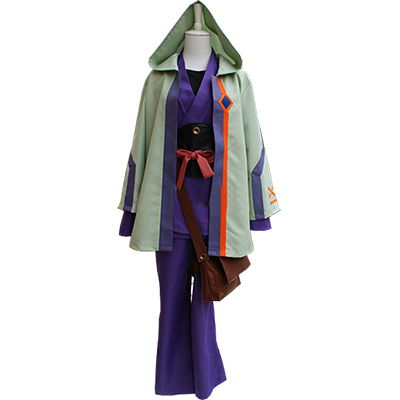 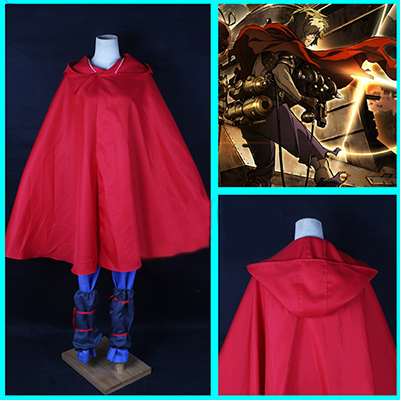 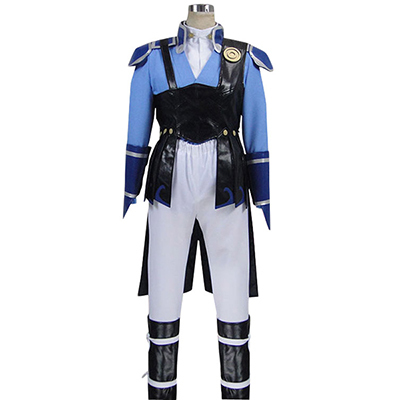 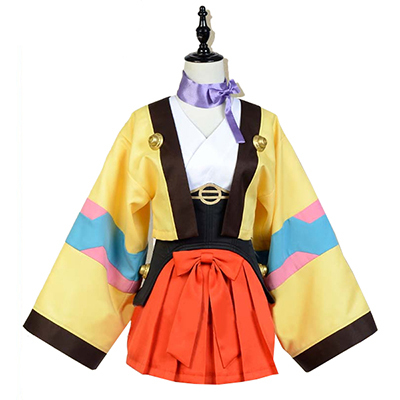 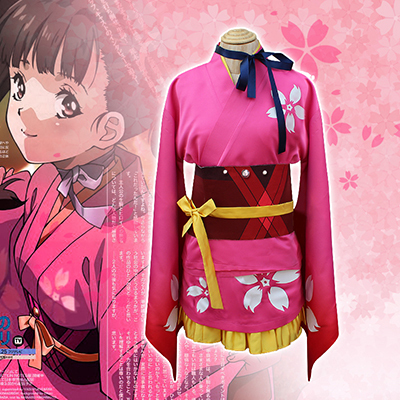 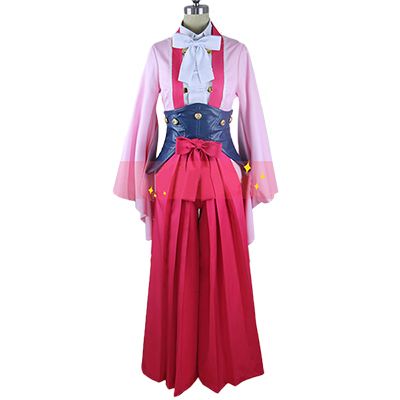 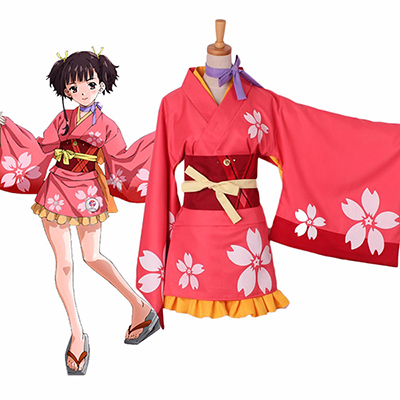 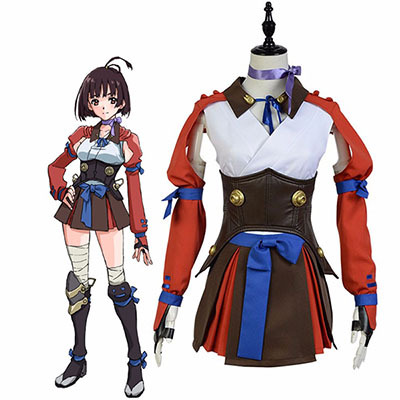 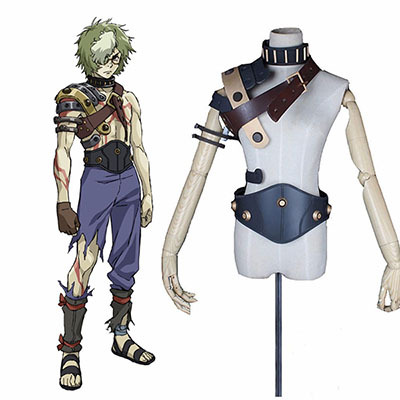 Kabaneri Of The Iron Fortress Kotetsujo No Kabaneri Ikoma Cosplay Costume , Perfect Custom For You ! 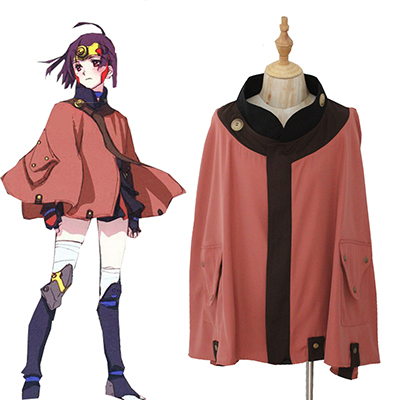 Kabaneri of the Iron Fortress Kotetsujo no Kabaneri Ikoma Cosplay Stage Performance Props! 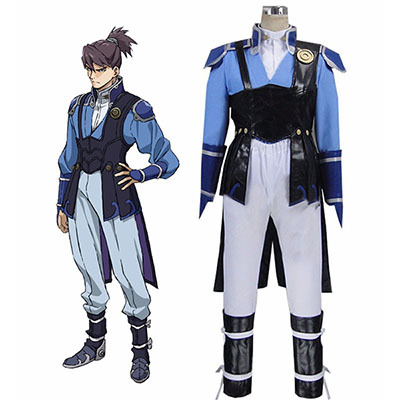 Kabaneri of the Iron Fortress Costumes Cosplay, Weclome to Kabaneri of the Iron Fortress Costumes From CosplayMade Shop, Kabaneri of the Iron Fortress Cosplay Costumes For Sale Shop, Cosplay Outfits is a Cosplayer's Dream, with Pretty Much Every Wigs, Props and Shoes Accounted for in a Collection of Amazing Character Costume.